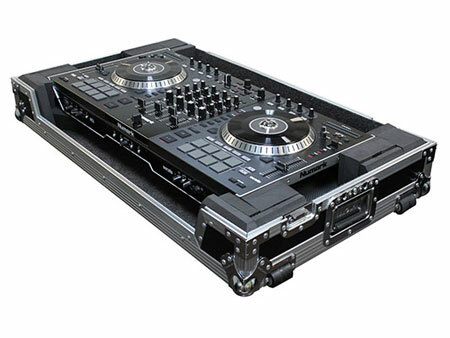 Odyssey presents the Flight Zone® FZPIDDJSZW case made for Pioneer DDJ-SZ and DDJ-SZ-N DJ controllers. 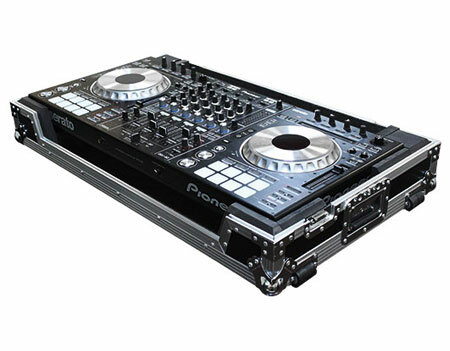 Its unique design includes foam block inserts which enable it to also hold the popular Numark NS7, NS7II and NS7III DJ controllers. 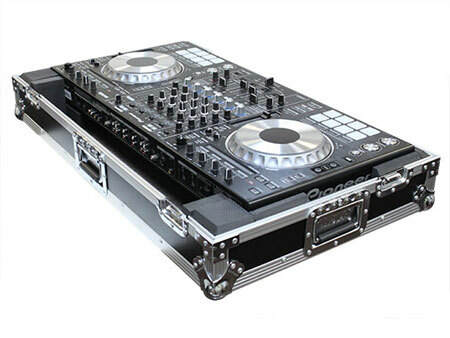 It features a stylish V-Cut™ removable panel allowing for easy access to the front controls and headphone/mic jacks. A spacious ventilation pit under the controller is ideal for storing cables and other accessories. Also available in the Black Label™ series (FZPIDDJSZWBL). 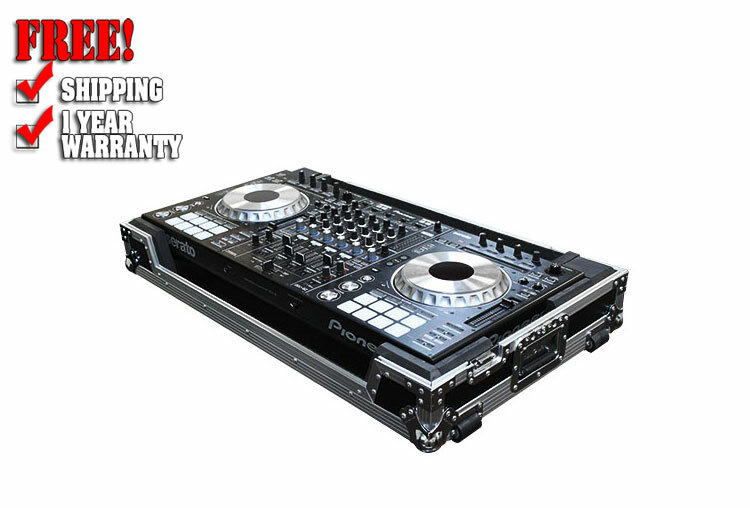 Approximate Shipping dimensions (exterior): 38.25" x 9.5" x 22.5"